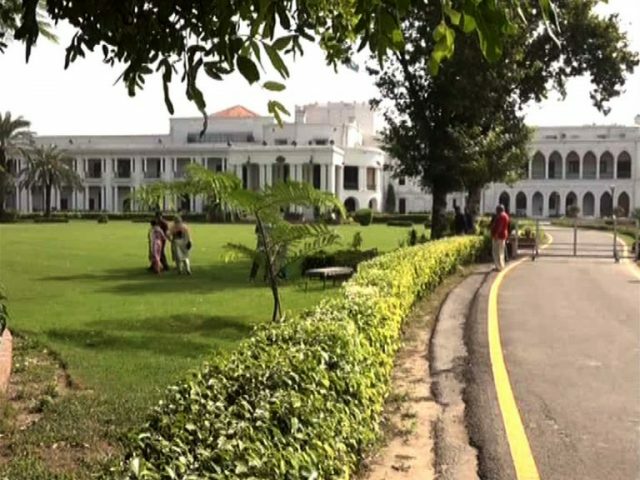 Punjab Governor House opened its doors to the public for the first time on Sunday. Following in the footsteps of the Murree and Sindh governor houses, the Punjab governor’s official residence opened from 10am to 5pm. The complex is spread out over 87.5 acres and also features a small zoo. It has a main house, staff quarters, separate schools for girls and boys and a vocational training institute. People can enter from the gate near Alhamra but they have to carry their ID cards with them. 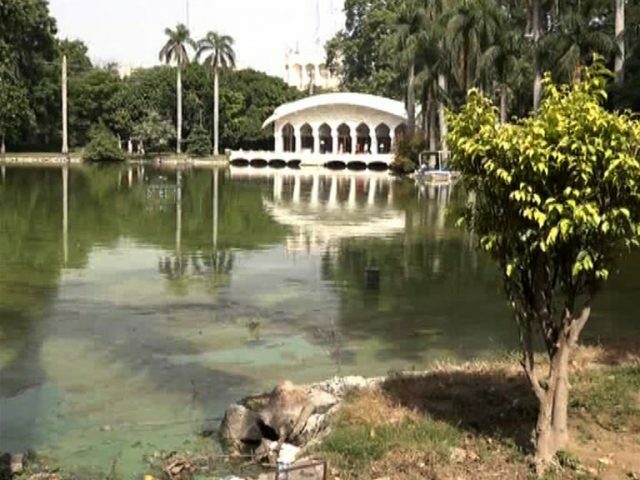 The schools and vocational training institute will be separated from the main structure and Governor House will be made into a museum and art gallery, said Federal Education Minister Shafqat Mahmood recently. Another measure that will be taken is that the wall of the compound facing Mall Road will be demolished and a fence erected so that people can see what’s inside.